From the moment Phil Martie’s twin babies drew their first breaths, they fought to stay alive. Born the size of small hamsters and severely underdeveloped, baby Nicolette and baby Bexley introduced themselves to the world 15 weeks too soon. Their chances of survival were grim. “They were 1.5 pounds each and had a whole list of medical conditions that needed to be addressed,” Phil, 37, tells Entrepreneur. As a new father, his first instinct was to do everything within his power to protect his newborn children, to keep them safe and alive. Yet, unable to even hold them, there was nothing he nor his wife, Jude Alcantara Martie, could do. Scared, exhausted and frustrated, the new parents sat for hours, days and weeks, agonizing over their little ones’ health as they laid frail in beeping neonatal intensive care unit (NICU) incubators. Covered in medical tubing and IV lines, ventilator machines breathed for the babies’ lungs for much of the time. “We were powerless to help them,” Phil says. His son, Bexley, pulled through. He survived despite a fraught, 110-day recovery in the NICU. Bexley’s sister, Nicolette, however, did not share the same fate. She died during surgery, just 27 days after she was born. Nicolette’s passing is a loss that Phil and Jude will live with forever. While the void left in their daughter’s absence may never fully heal, the Los Alamitos, Calif. mother and father have taken some comfort in forging a new venture in the late newborn’s memory, and in her name. “I wanted to participate in my children’s care, but I had no tools that enabled me to navigate the NICU journey fast enough. That's when I decided to build them,” Phil told us at a recent Startupbootcamp health tech event in Santa Monica, Calif. Still grieving and only 11 months following his daughter’s death, Phil launched Nicolette. The goal of the Santa Ana, Calif.-based startup is to give parents of babies hospitalized in NICUs an empowered voice in their children’s medical care, something he and his wife didn’t feel they had when they -- and their children -- needed it most. Phil, taking on the role of CEO, co-founded Nicolette with three tech industry professionals and a medical doctor. Phil began full-time with the startup last February. Dr. Michel Mikhael, a neonatologist at Children’s Hospital of Orange County, in Orange, Calif., heads up Nicolette's medical strategy. Bryan Wilson, experienced in outsourcing at Fortune 500 companies, oversees design. 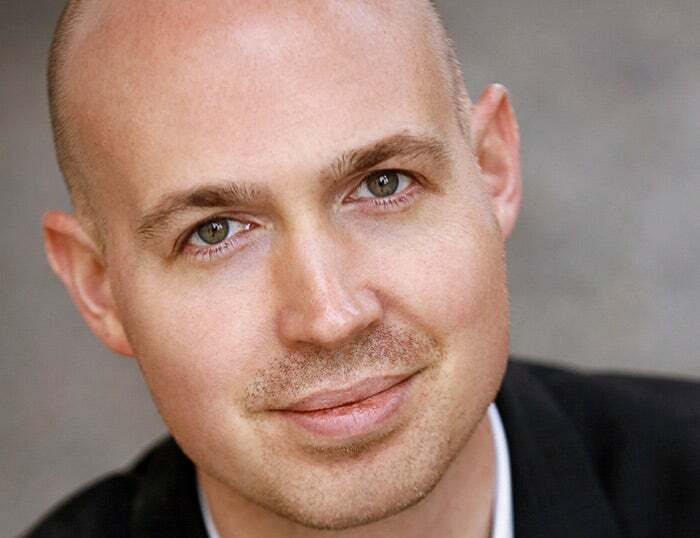 Seth Brickman, also hailing from a Fortune 500 background, leads business operations. Lee Martie, Phil’s brother and a computer scientist specializing in artificial intelligence, advises on technology. Before going all-in on Nicolette, Phil held several different roles in corporate sales, analytics and operations. His most recent post was vice president of western U.S. operations for Canon, where he specialized in outsourcing. 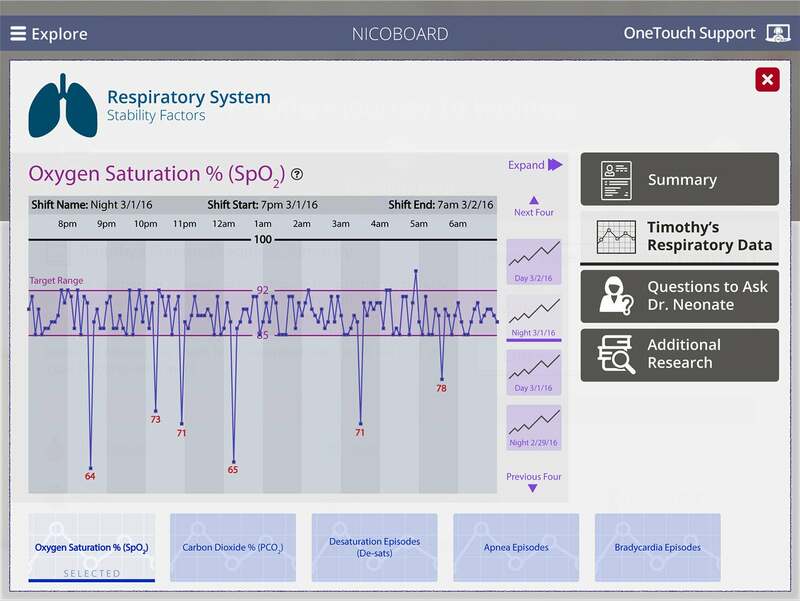 In addition to parsing out easily digestible EHR data visualizations (such as color-coded graphs of a patient’s oxygen saturation, carbon dioxide levels and apnea episode history, for example), NicoBoard will also furnish parents with curated research relevant to newborn health. The idea is for parents to use the research to make more informed healthcare decisions on behalf of their babies. The research sources, Phil says, will include accredited third-party sources, PubMed potentially included. As for how NicoBoard will work in everyday application, Phil explains that hospitals will provide parents with a specialized tablet supplied by Nicolette that contains the app. Parents will also be able to download the app to their personal mobile devices, and to use an online version on their laptops as well. Other similar offerings in the budding parent-facing NICU patient-focused health tech micro niche include a very limited smattering of apps. 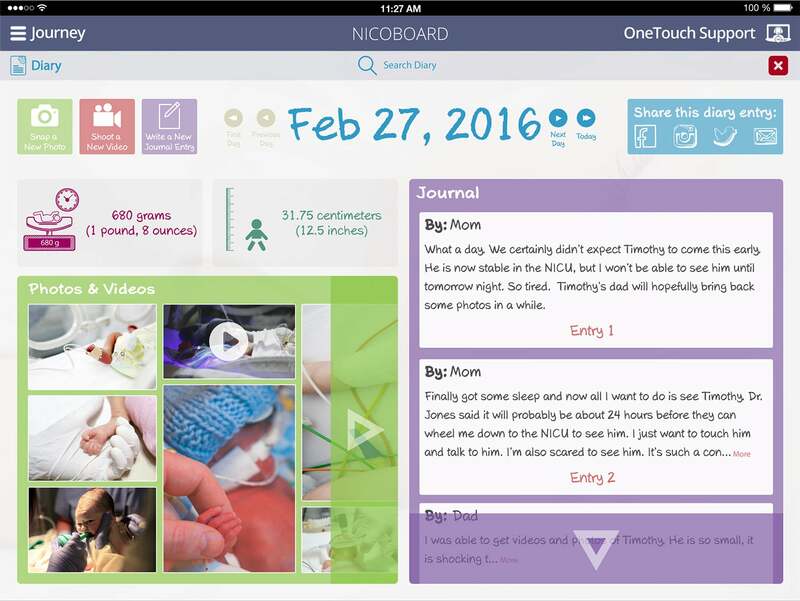 A search of options in the Apple App Store and Google Play shows that, of the very few available, most enable moms and dads to video, photograph, journal about and manually track their NICU-hospitalized babies’ overall growth and health progress, all things that NicoBoard also does. Among these loosely comparable apps are MyPreemie and NICU Parent. Unlike NicoBoard, neither directly draws off of actual patient EHR data. Phil is more than likely onto something when suggesting that his app is the tip of the iceberg of what’s to come (and that it’s apparently the only NICU parent-targeted app yet to draw directly off of the electronic health records of actively hospitalized patients). More and more consumer-facing patient information dissemination and education apps continue to pop up in the digital healthcare sector. Goldman Sachs forecasts the flourishing industry will mature in the near-term into a $32.4 billion-dollar market, with an estimated 45 percent of those dollars stemming from remote patient-monitoring technology alone. Additionally, the broader realm of consumer-targeted virtual healthcare apps, outside of patient data delivery alone, is ripe with opportunity, says Hector Rodriguez, the national director of Microsoft’s U.S. health and life sciences industry technology unit. Rodriguez also attended the Startupbootcamp event where we met Phil, after Phil pitched NicoBoard to industry advisors and potential investors. “As [Microsoft does] our research with Gartner and other research analysts, we see virtual health growing very quickly and as an area of opportunity for traditional providers as they explore new revenue and scalable care models,” Rodriguez tells Entrepreneur. He also points out that the web- and app-fueled health tech industry is projected to experience a compound annual growth rate of 18 percent between 2015 and 2021, according to new research published earlier this month by market research firm Frost & Sullivan. Even amid analysts’ bullish outlook for the healthcare-related app sector, and the promising greater health tech market, Rodriguez expresses mixed feelings on whether NicoBoard will be widely adopted by hospitals, mainly due to pricing. The app, slated to launch some time this summer, will be free to parents. To monetize it, Phil says he aims to charge hospitals around $10,000 a month to offer the service. In response, Phil tells us the app utilizes secure sockets layer (SSL) encryption. “Patient medical data goes nowhere, ever.” That is apart from into the hands of the parents who have secure, “authenticated” login access to the app, he says. Furthermore, none of the EHR information shared via NicoBoard, nor the parent engagement data collected by Nicolette from the app, will be sold “in any way, at all,” says Phil. To offset potential price tag panic on the part of those who hold hospital budget pursestrings -- people such as lead nurse Johnson who make cost decisions around new technology -- Rodriguez suggests having parents and insurers foot the bill for NicoBoard. Phil, however, says he’s not open to the idea. Why? He’s not concerned about rejection based on cost, at least not for now. To further curb potential hospital adoption challenges, and to broaden his market reach, Rodriguez also recommends that Phil offer NicoBoard in multiple languages in countries where preterm birth rates are higher. This would be a wise strategy, he says, given that the premature birth rate in the U.S. is widely considered on the decline. While it may be statistically down, the March of Dimes projects that one in 10 American babies are born too soon, totalling an estimated 380,000 preemies born every year. For his part, Phil says he has plans to add additional language support to the app during its first year on the market. He also hopes to expand internationally at the end of a five-year expansion roadmap, after prospectively developing similar apps for patients with cancer, heart and neurological conditions. Today, despite forward strides in doctor-patient communication, some parents of babies hospitalized in the NICU still feel left in the dark about their hospitalized babies’ care and condition. Take Michael and Tracy Glumac of Weymouth, Mass., for example. Last year, their son Alex was whisked away to the NICU moments after being born by C-section following a grueling 126-hour labor. Michael, Alex and Tracy Glumac. Later couldn’t come soon enough for the anxious new mother. 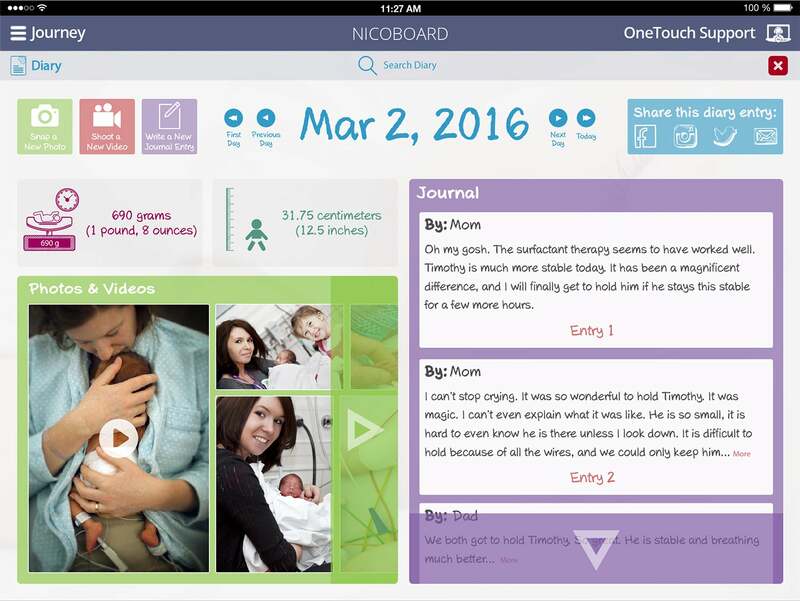 Nurse Johnson also says she “thinks it is a great idea” to have an app such as NicoBoard available to NICU parents -- in theory. In application, she suspects it would be an entirely different story. “I just don’t see the feasibility in this, honestly, for several reasons,” she says. The longtime NICU nurse and nursing education graduate student says that parents of babies in the NICU are generally well-informed today, basically eliminating the need for an app such as NicoBoard. “Parents are already included in their baby’s plan of care,” she says, “and should be updated daily on their baby’s progress during rounds to meet the agreed upon goals. … This is something all hospitals should do, though some are better at it than others.” An increasing number of hospitals, Johnson notes, offer bedside cameras that enable new parents to watch their babies around the clock. One such hospital is Cedars-Sinai Medical Center in Los Angeles. While Phil recognizes that nurses and doctors are “absolutely essential to a NICU baby’s journey to wellness,” he says that they have a ways to go in more clearly and consistently communicating with parents. And he thinks NicoBoard can bridge what he characterizes as a serious and systemic communication gap. As for how adopting NicoBoard would benefit hospitals, Phil’s value proposition pitch is that the tool can increase revenue, improve compliance, reduce litigation risk and lead to better physician productivity. Drivers behind a potential revenue increase for participating hospitals, he says, could stem from enhancing communication with NICU parents, which could then enhance the organization’s reputation and ideally result in a boost in occupancy rates. As for the possibility of reduced litigation risk, Phil says engaged patients sue hospitals less frequently in the event of unwanted outcomes. And, lastly, he foresees a bump in nurse and physician productivity when using NicoBoard as a visual aid to more efficiently and speedily explain patients’ conditions and care plans. While Phil doesn’t have a NicoBoard deal in place with any hospitals just yet, he says he’s in contact with multiple “interested parties.” He’s working on securing a first adopter to serve as a proof of concept. By early next year, he anticipates that NicoBoard will be a fully functional product and service, generating revenue and, most important, empowering parents to play a more active role in their children’s healthcare. Today, Phil’s nascent passion project is only five months old. Though he hasn’t officially hired any staff yet, he hopes to do so soon. He’s raising a seed round starting this week and, once the round is complete, he’ll kick off his search for talent. 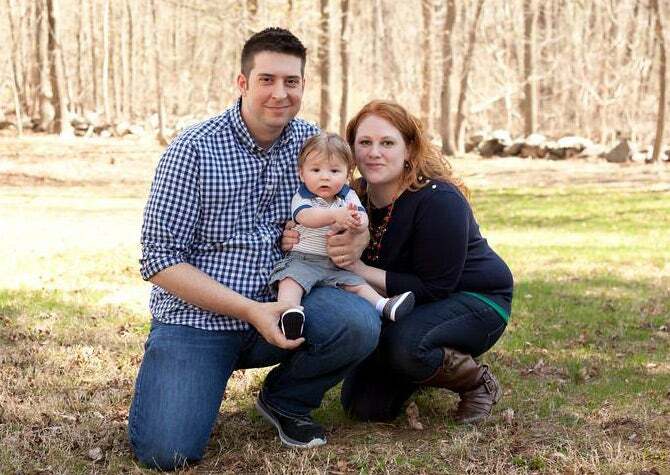 He hopes the memory of his daughter, Nicolette, the baby girl his startup was christened in honor of, will live on through the many parents and newborns he hopes to help in the years to come.